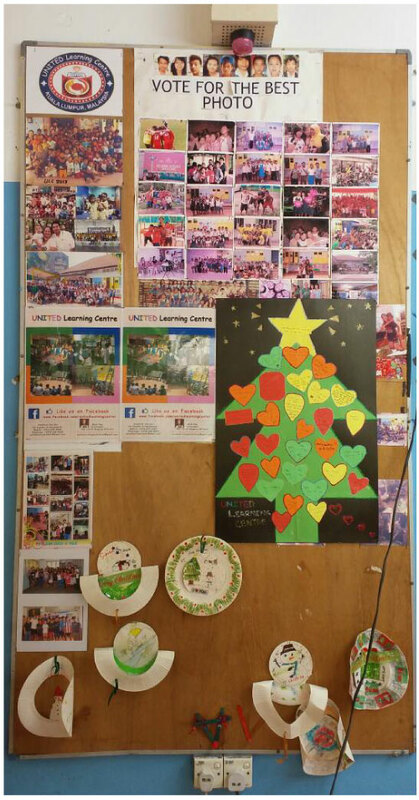 United Learning Centre (ULC) is a volunteer-driven centre that strives to provide Myanmarese refugee children a safe place and an education. The Centre functions as a boarding home for a number of our students (around 100 children, but this fluctuates as is the nature of a refugee community). We have girls and boys dormitories, washrooms, and a communal kitchen. We have purpose-built classrooms which provide the children, each with their own work station. We also have a classroom for our Kindergarten and Nursery children. The core subjects taught in the school include English, Math, Science, Social Studies and Word Building. 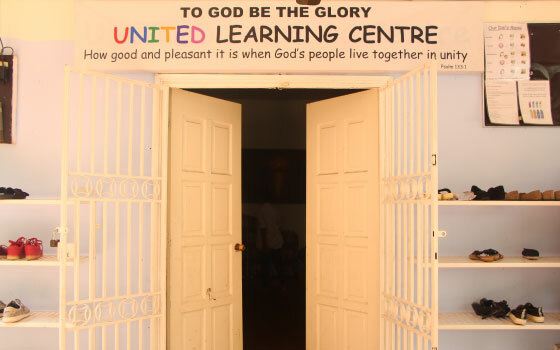 In an effort to provide a more holistic and well-rounded education to students, the Centre also offers students a range of extracurricular activities to choose from, such as computer skills, sports, singing, dancing and playing musical instruments. Bible studies are also compulsory to ensure the children are taught to the right values. Our classrooms are equipped with air-conditioning to not only make learning easier for the students, but also to ensure volunteer teachers are comfortable while teaching. In between schooling sessions, students are provided with a balanced meal during lunch hour. For many, lunch at the Centre is the only hot meal they can have all day. Students are required to partake in chores such as cooking and cleaning, also survival skills around the school compound, which enables them to learn and practise core values such as teamwork and discipline.